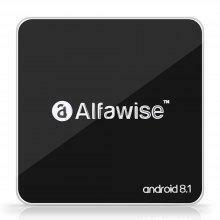 Don’t buy Beelink S2, because Alfawise T1 Mini PC has everything it has, Save $30! 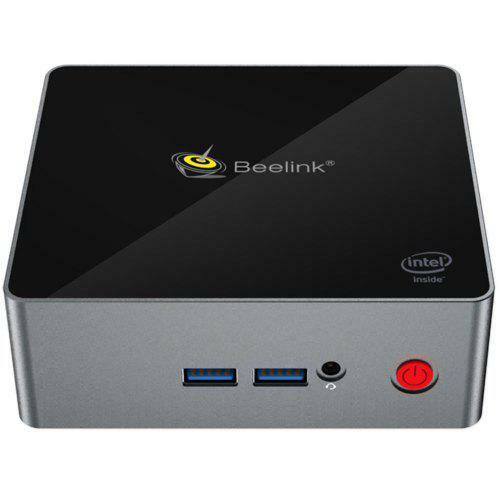 Beelink S2 and Alfawise T1 Mini PC are actually a same model, an OEM model. They have same in case and hardware. 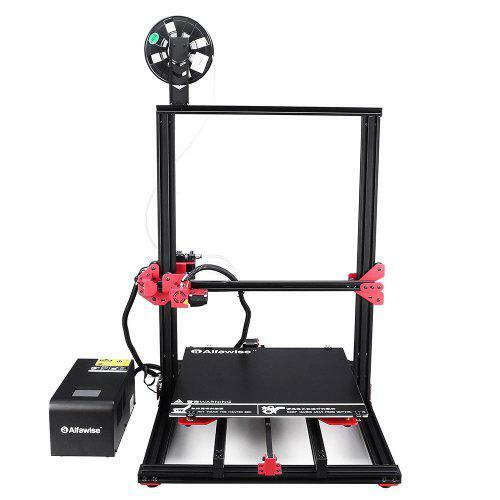 You can buy Alfawise T1 Mini PC (4GB DDR4 + 64GB) at $147.99 today, limited offer!